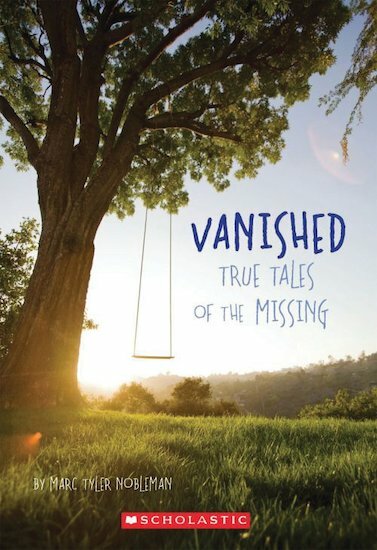 Some of the most haunting tales ever told are about people who have disappeared. A few of the missing are eventually found. Others are never seen again. These real-life case studies follow seven people who mysteriously disappeared, sometimes never to return. They include a famous author and WWII pilot who never returned from a secret mission; a brave girl who kept her cool after being abducted by kidnappers; and a lost explorer who may have been the real-life model for Indiana Jones. You will never forget their incredible true stories.